What is this, a post? Breaking radio silence? Heads up and watch this space. The Treading the Boards series is heading for rerelease, with shiny new ebooks. We’re just working out the last few kinks in the files and figuring out print options. Official announcements coming soon! Samhain is closing – books moving. This just in – Samhain is closing. They gave me my start and I’ll always be grateful for that. In the meantime, if you’ve been putting off picking up any of my books, grab them now before they’re removed from vendors. I will be reissuing them, but it will take a couple of months to get rights and next steps all figured out. Buy links are all in the sidebar. If you’ve bought the books already, make sure you have the files saved offline somewhere. If you have trouble retrieving the files, let me know and I’ll get them to you. I have some plans in the works to make the books available again, but I can’t do anything about it until I’ve received all the rights back. For the moment, the books can be bought, and they will be available again. I’ll update you all as things progress. The message from Samhain below the cut. I’ve been face-first head-down in academic work lately and generally absent from the social media scene, but I had to share this with you because I’m just so, so chuffed. USA Today’s ‘Rainbow Trends’ column today has Rite of Summer listed as a must-read, alongside two of my own all-time favourites – KJ Charles and the writing team of Summer Devon & Bonnie Dee. I love my little book, my debut, my baby, and I’m over the moon right now seeing it in such august company. Check it out here, share and discuss! And an update has been added here. 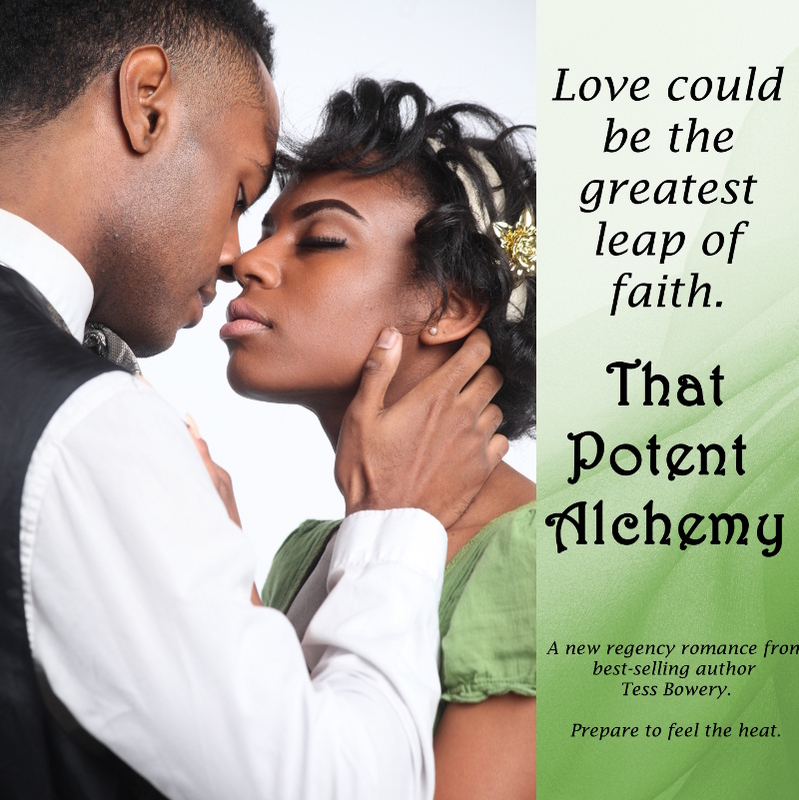 Did I mention That Potent Alchemy is on sale? Because it is! for $0.99 across all platforms! 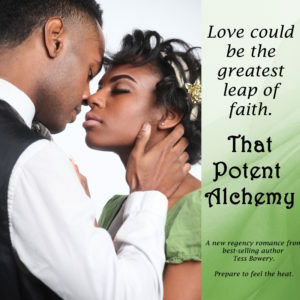 Another fantastic review of That Potent Alchemy has gone up – I’m so thrilled that this story is resonating with readers, and every review makes me so, so proud. 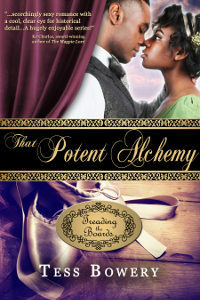 The reason I started writing Regency was because there were so few stories out there that centered people like me, and like my friends and family in the LBGTQ community. Knowing that I was able to give that feeling of belonging to even one other person – that there is someone in the world who saw themselves reflected in my pages – that’s the best feeling in the world. I’ve done what I needed to do. I promise I will eventually shut up about this. Just not today. Someday I will be jaded and old and look back on this post with faintly embarrassed nostalgia for the days when I was hungry and new. And then I’ll regret it. For now I’m just enjoying my 30 seconds. Rite of Summer just cracked more top-ten lists on amazon than I ever have before in my life. 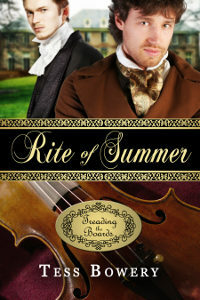 It’s currently the #1 selling Historical Romance on amazon.ca, and the #6 top selling gay romance on amazon.com.